After the success of The Smurfs, Sony is doubling down on peoples’ nostalgia for decades-old blue creatures they grew up with. The Wrap reports that Sony and Marza Animation Planet are teaming up for a Sonic the Hedgehog movie. 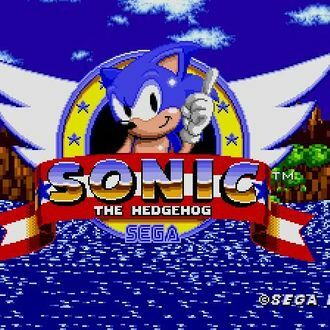 The live-action/CGI hybrid will be written by Upright Citizens Brigade alums Evan Susser and Van Robichaux and will have the speedy hedgehog facing off against familiar video game rivals like Dr. Eggman, and some other characters you may or may not remember from when you were eight. At least it probably won’t be worse than the Super Mario Bros. movie. my single is dropping 8:34 p.m.